Friday night during the halftime studio show of the NCAA Men’s Basketball tournament on CBS (a game between Duke and North Dakota), Kenny “The Jet” Smith made a comment. He said he’d commonly say something to the teams he played on. We just need to win the next ten minutes by 4 points. If we do that every 10 minutes of the game we’ll win by at least 16 points and it’ll look like a blowout. Breaking down a challenge into smaller, bite-sized approaches proves effective no matter what we’re trying to accomplish. It’s especially helpful when we’re battling something that seems bigger than we are. Entrepreneurs can most easily do this with sales/revenue goals. A million dollar monthly goal spread out over 24 selling days in the month means we need to hit a daily target of just under $42,000 in gross sales every day. Sales managers are notorious for figuring out such things and leveraging that info with the team in hopes they’ll maintain the energy necessary to hit the monthly goal. The psychology is fairly simple. We can conceptualize achieving $42,000 in a day easier than achieving a million bucks in 24. And Kenny’s basketball teammates could see themselves achieving a 4 point lead in the next ten minutes. Thinking about blowing out an opponent by 16 at the end of a game? A much tougher mental feat. Yet they’re pretty much the same thing. Certainly the same result. Mind games are important because how and what we think matters. I don’t claim to understand how the human mind works. I just know that it does. And that it works differently in each of us, but we’re all able to see the reality of smaller achievements. It’s the benefit of thinking small. I’m in the early stages of a startup, a human development company. It may never get off the ground, but we’ve got lofty plans for it. Our concentration is on one single customer at a time though. The focus is at the smallest level so far as scale goes, but by concentrating on a single point where we touch a customer, we’re embracing the power of thinking small. The impact will be made bigger. 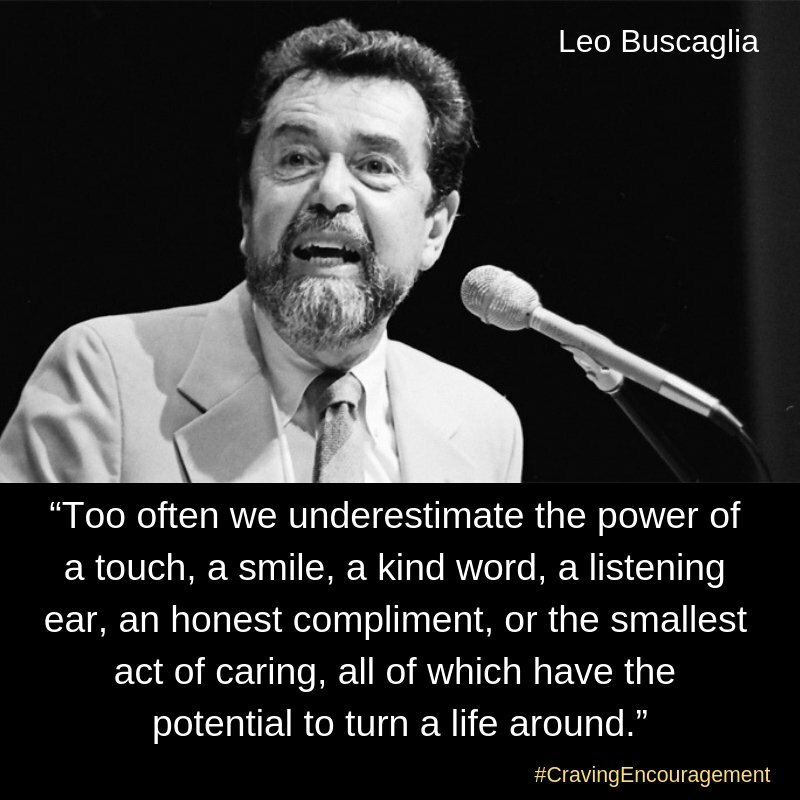 We want to make sure we’re not underestimating the power to positively help one person. It’s hardly the stuff that makes folks excited about a startup, but we’re contrarians like that. We don’t care. Our longer term goal is to impact more than one life, but there’s just no point in getting ahead of ourselves. Fact is, if we’re not able to have the impact on a single life – the impact we believe we can deliver – then nothing else matters! What are you hoping to accomplish today? This week? This month? This quarter? This half? This year? For years I’d track sales per hour in retail stores. Days were made up of hours. Helping people focus on this hour kept energy and urgency that could contribute to achieving daily goals. Getting ahead of yourself when you fall behind can be tempting. Don’t do it. It’s easily seen in sports when a team falls behind. Panic never helped anybody achieve more. Or better. When you fall behind is the ideal time to think small. Get one small win. Frankly, many times any win will do. Folks are currently obsessed with their NCAA brackets. We’re down to the final 16 teams. Some games have been close. Others, not so much. In a basketball game, teams get on a scoring run. If you’re subjected to an opponent who has momentum, you just need one basket. Or one defensive stop. Then you build on it. We see it happen every year in the tournament. Many times. Thinking small can help you win big when you’re pursuing momentum. Or when you’ve lost it. It just works.